Every year, the Chinese Institute of Engineering (CIE) hosts a math competition for students K-8. This was a great opportunity to advertise our IQ teams as they were heading into their 3rd year. Many of the students at the competition showed great interest towards our IQ program and live in our area, allowing us recruit new members. 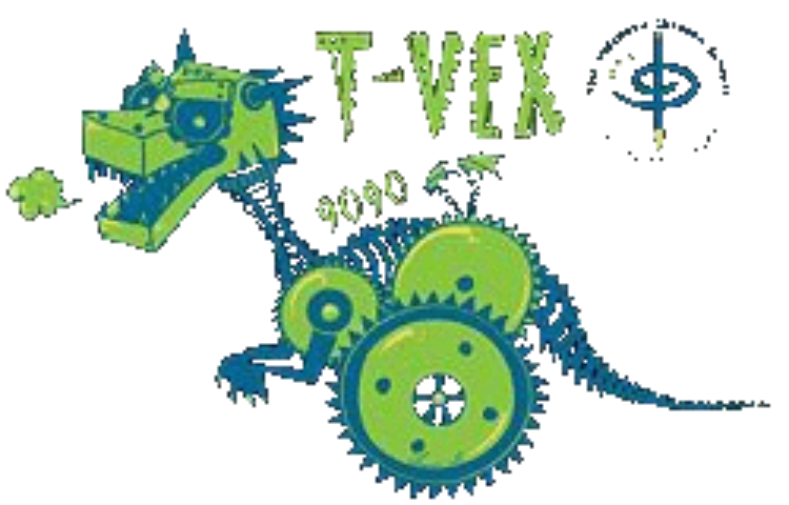 We wanted to reach out to the community and increase their knowledge about VEX so more students can get involved and join the program.